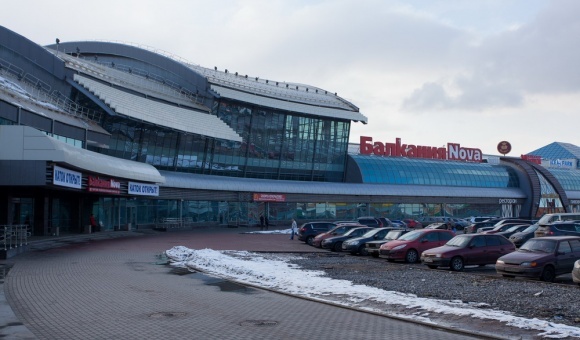 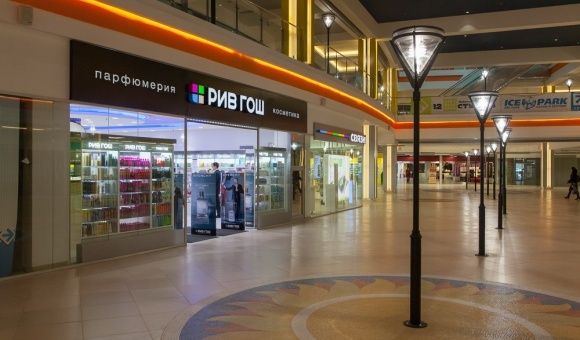 Balkania NOVA shopping mall is a multifunctional center located in the south of St. Petersburg near Kupchino Metro Station and Kupchino Railway Station. 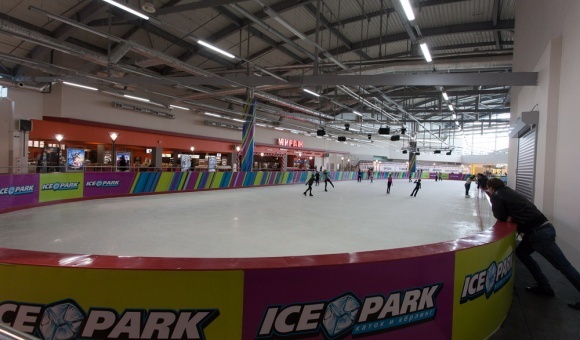 The first section of the mall was opened in December 2006. 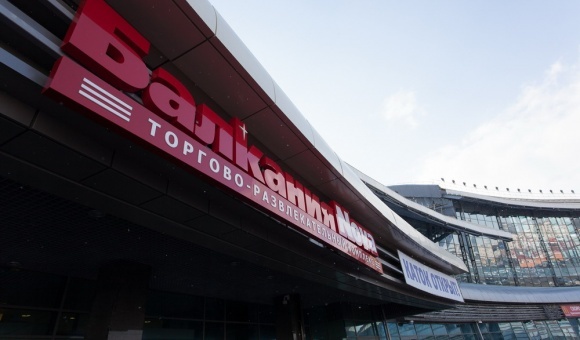 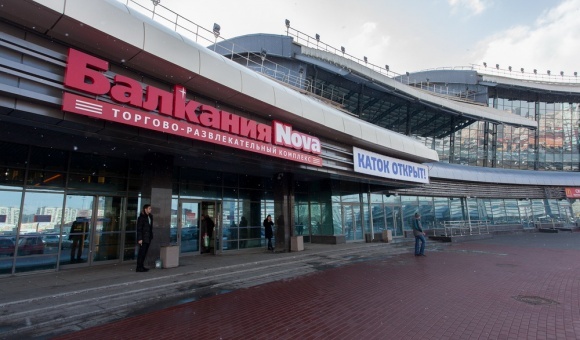 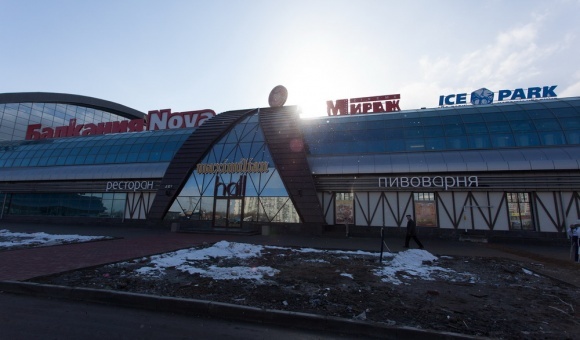 Several anchor tenants opened their doors to shoppers: Domovoy Supermarket of Home Products, M.Video Electronics Supermarket, Lukomorye Children's Supermarket, clothing, footwear and perfume stores and accessories of famous brands. 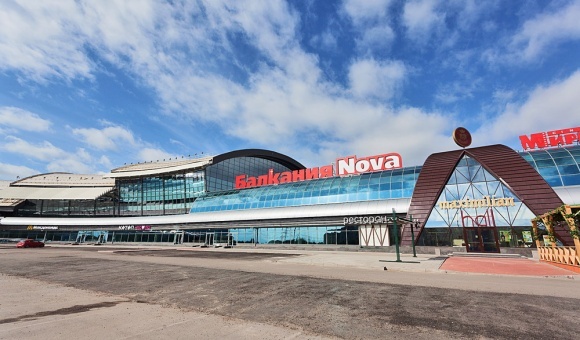 In December, 2012 the second stage of “Balkania NOVA” building was opened for visitors, including specialized furniture center “12 Stuliev” (12 Chairs), food hypermarket PRISMA, ice skating-rink ICE PARK. 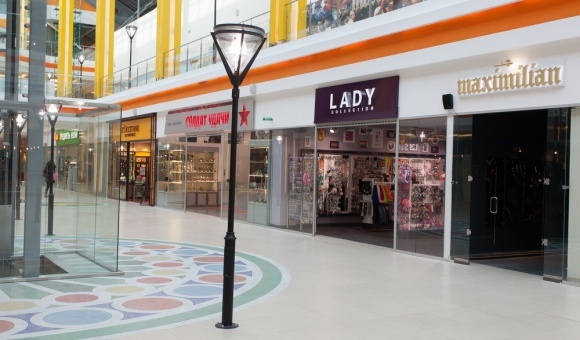 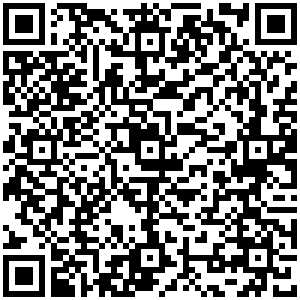 Visitors can enjoy a variety of different clothing and shoe stores, multiplex, foodcourt and many more. 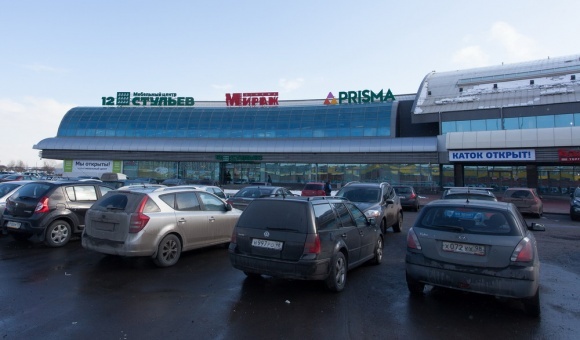 Near the mall spacious parking is available.